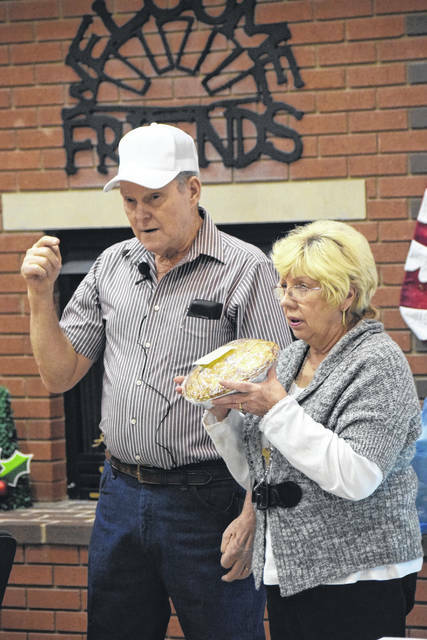 Preble County Council on Aging (PCCOA) raised over $1,000 with its Dessert Auction, held on Tuesday, Nov. 20. 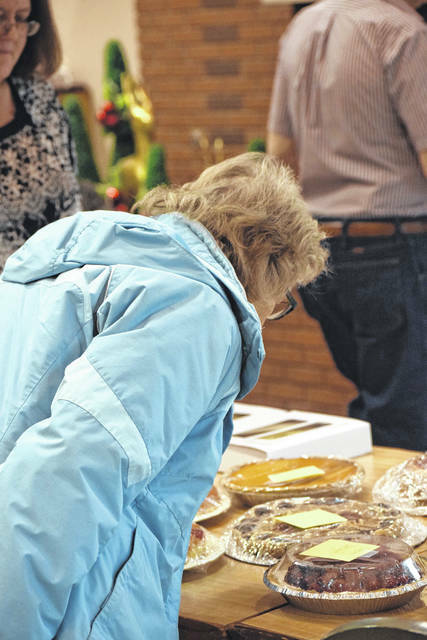 EATON — Preble County Council on Aging (PCCOA) raised over $1,000 with its Dessert Auction, held on Tuesday, Nov. 20. The auction began three years ago as a fundraiser for activities at PCCOA. The money raised goes back to the center to host activities benefiting seniors. All the auctioned desserts are donated by Council on Aging members, staff, community members, and local businesses. 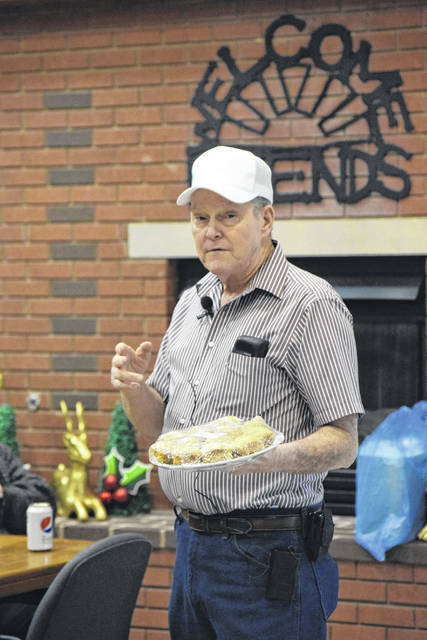 Approximately 45 community members attended the auction, raising funds to help offset programs at the Senior Center. 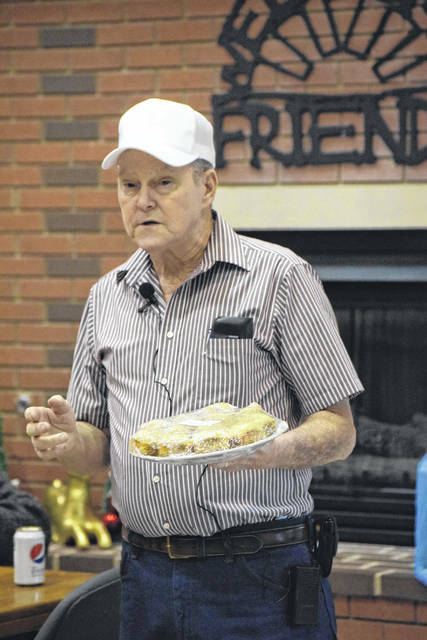 https://www.registerherald.com/wp-content/uploads/sites/41/2018/11/web1_Cake3.jpgPreble County Council on Aging (PCCOA) raised over $1,000 with its Dessert Auction, held on Tuesday, Nov. 20.